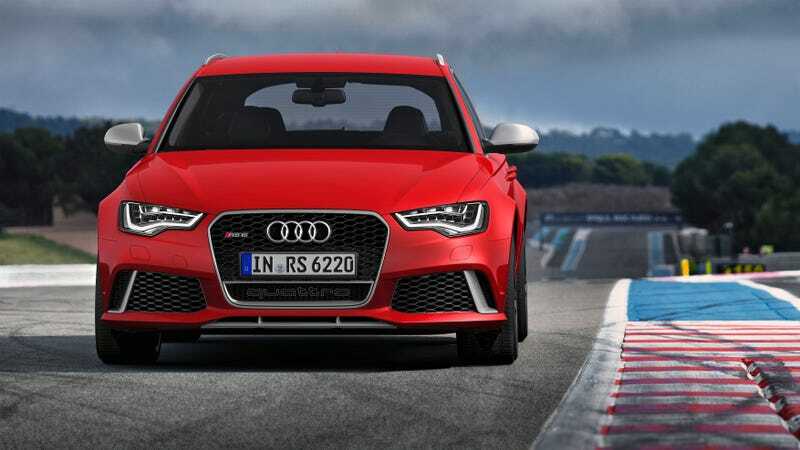 If you thought the 552 horsepower Audi RS6 was too slow, we have GREAT NEWS! A 600 horse version is coming. Phew!